You might find a pirated copy of a very good paid software free of cost but have you ever imagined why you get that same paid software free of cost ? When I give you the answer, you will start thinking about buying about original software and digital media. Most of the pirated software that you get in the Internet free of cost could be modified by the HACKERS which activates a series of attacks when you install them on your system. With System I refer both your Computer or your Smartphone. Since you are the person [ the administrator ] who is installing these software, you only give administrator privilege to that software. As a result the virus embedded inside the software becomes more powerful and now your system’s security might be compromised and your PAID SECURITY SOFTWARE cannot detect the VIRUS as you have already given the maximum power. So guys please do go for ORIGINAL SOFTWARE purchases and never download pirated software from Internet. 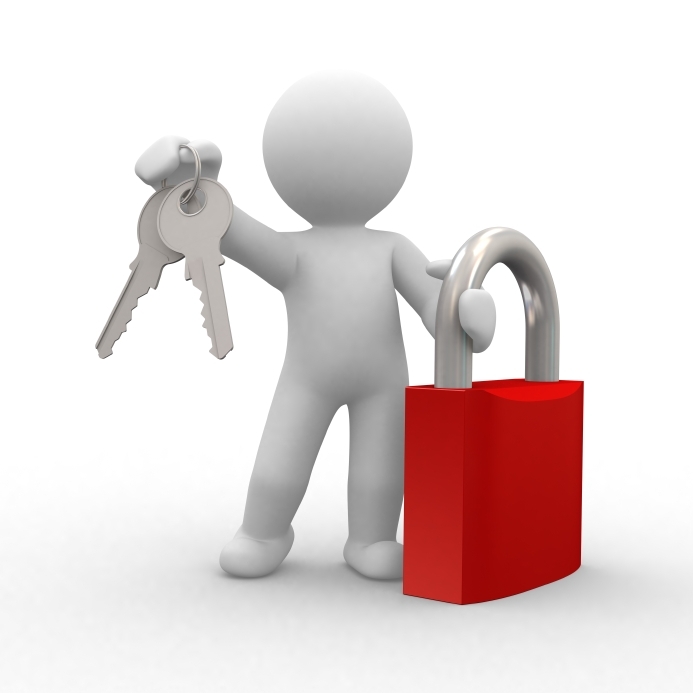 Always see for SSL or HTTPS connection established while you’re on your personal space on web like on your social networking account, your online bank’s account, mail account, etc. . SSL or HTTPS is mainly represented by icons such as a LOCK SIGN, GREEN SECURE BAR SIGN, THUMBS UP SIGN or some other reassuring symbols when security is in place. Do not keep common passwords such as DATE OF BIRTH, NAME, MOBILE NUMBER, OR any type of password which is easy to guess. All keep different password for different websites. I know it’s hard to remember but it’s the best way to make your online presence secure. Use software like TRUE CRYPT to protect your sensitive files on your System. Please always do make sure your Security Software is UP TO DATE. Avoid logging into your Computers using a SHARED SYSTEM. Most people goes to Internet Cafes and used their online accounts which is dangerous as well as deadly. KEY LOGGERS are hardware or software which might log all your secured credentials like username and passwords and send it to the HACKER using internet. So, I guess if these simple steps are followed, we can put our-self in a more secure position and I guess it will be hard for HACKERS to get into our systems. This entry was posted in Security and tagged attacks, compromised, cracked, hacked, hackers, internet, password, recovery, secured, Security, systems, threats by ThE TeCH GuY. Bookmark the permalink.